About Us | MacKellar Associates, Inc.
MacKellar Associates was founded in 1923 by Malcolm MacKellar. He began his agency by representing two woolen mills and selling woolen body cloth, upholstery and headliners to the Automotive Industry. At that time, our customers consisted of Packard Motor Company, Studebaker, and the "Big Three." 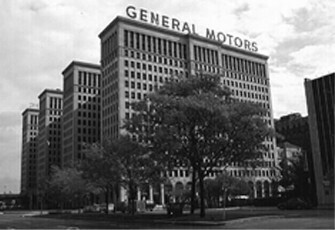 The original corporate offices were located in the historical General Motors Building in Detroit, Michigan. When Malcolm founded MacKellar Associates, it consisted of a one-man sales operation backed up by one secretary. This small efficient operation continued for over 20 years, developing a reputation of honesty, integrity and excellent service. In the mid 1940's Malcolm's two sons, Glenn and Don MacKellar, joined the organization. With the additions of Glenn and Don, the company expanded their product line to include injection molded plastics and decorative metal parts. As personnel requirements increased and business continued to progress, the MacKellar relocated once again from Detroit to the Congress Building in Southfield. In the 1970's, the third generation of MacKellar's, Stephen and David, joined the family business, continuing to expand and diversify the company. 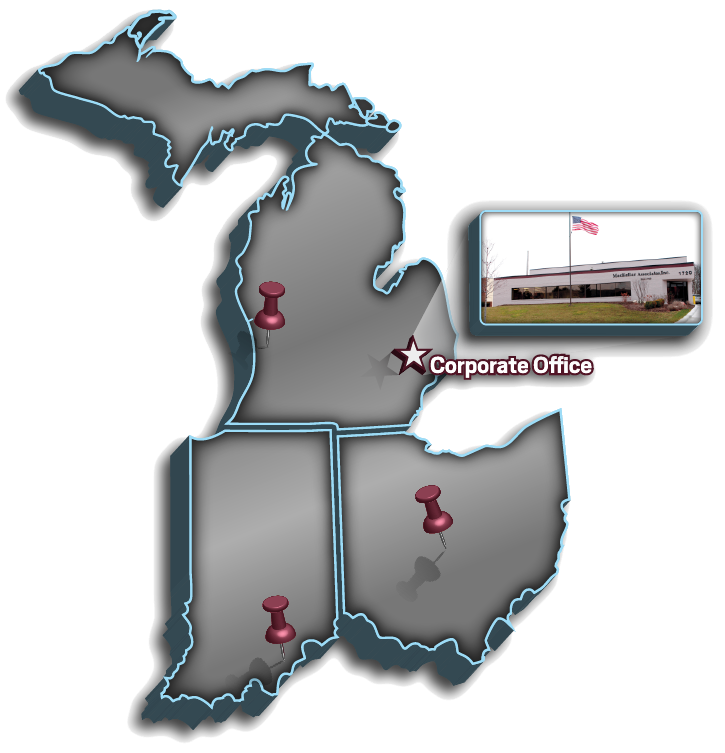 Throughout the following years, MacKellar included offices in Grand Rapids, MI and Columbus, OH and a newly built headquarters in Bloomfield Hills, constructed in 1988. As MacKellar established the reputation of specializing in decorative products, we began to research other industries in order to capitalize on our knowledge and expertise. To complement the products that we represented, the decision was made to purchase a small screen printing company that has since grown into our Promotional Marketing Division. 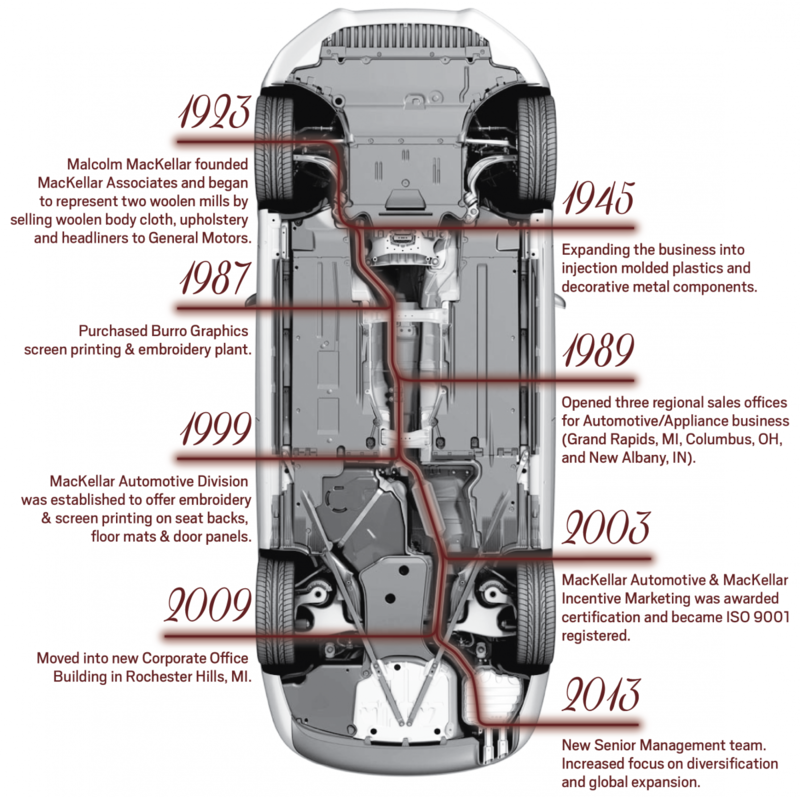 In 1999, we started the MacKellar Automotive Division offering automotive embroidery and screen printing on seat backs, head rest, floor mats and door panels. To ensure the best quality MacKellar Promotional Marketing became ISO 9001 registered in 2003! In 2010, MacKellar consolidated our corporate office and manufacturing facility into one newly furbished, state-of-the-art building. MacKellar Associates, Inc. began as a one sales person agency and has since grown into over thirty employees and four generations with manufacturing capabilities, four offices and several diverse divisions. We are committed to servicing both our principals and customers while continuing to expand the company for future generations. MacKellar Associates, Inc. - Corp.